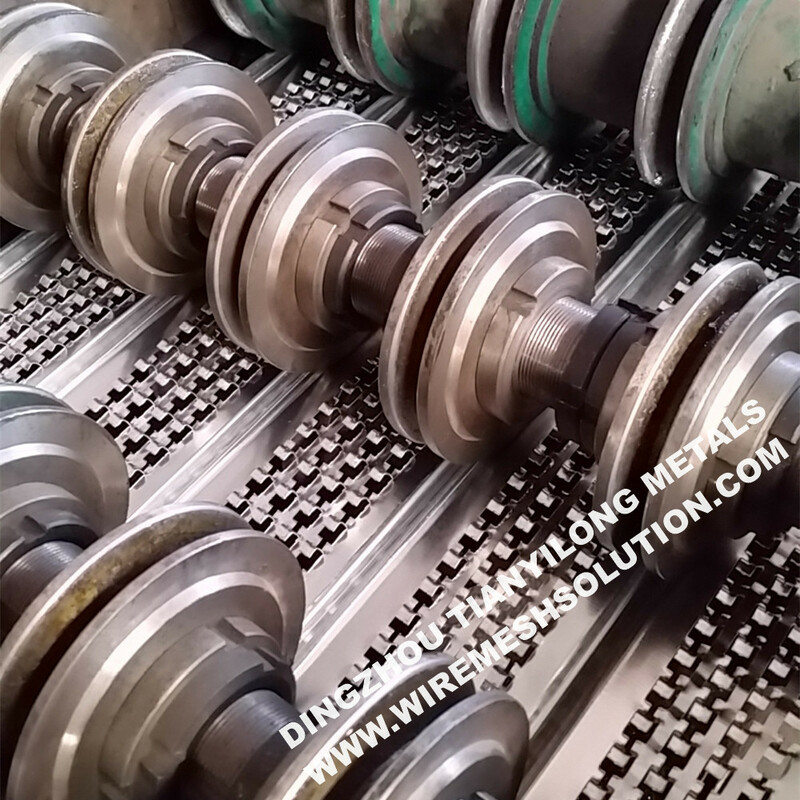 High Ribbed Form work is manufactured from Hot Dipped Galvanized Wire steel sheets. 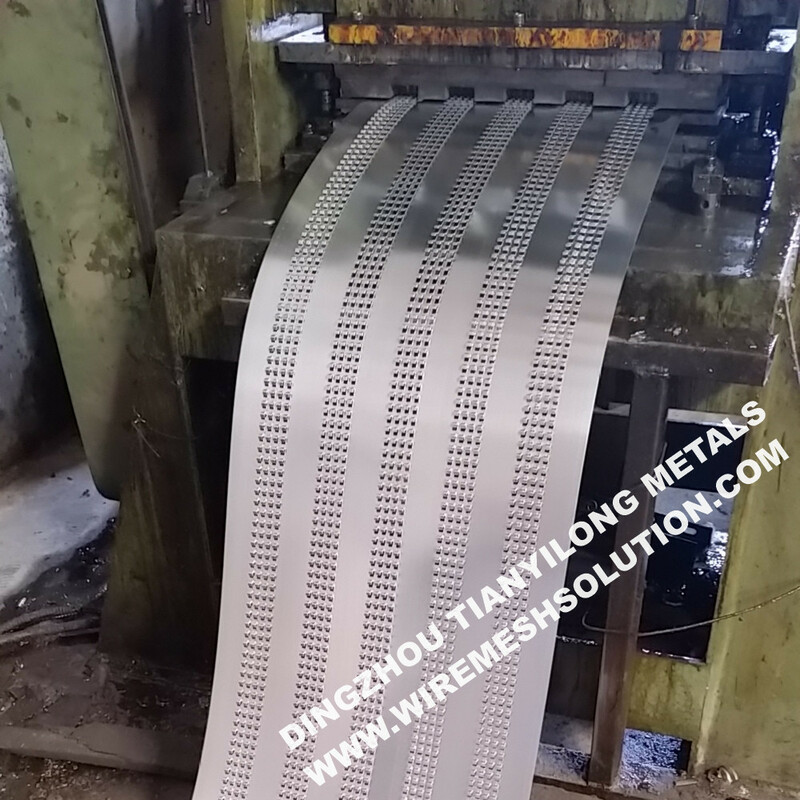 Because its welded mesh and U patterns, it has better anti-stress capability and forming flexibility than normal Galvanized Welded Wire Mesh. 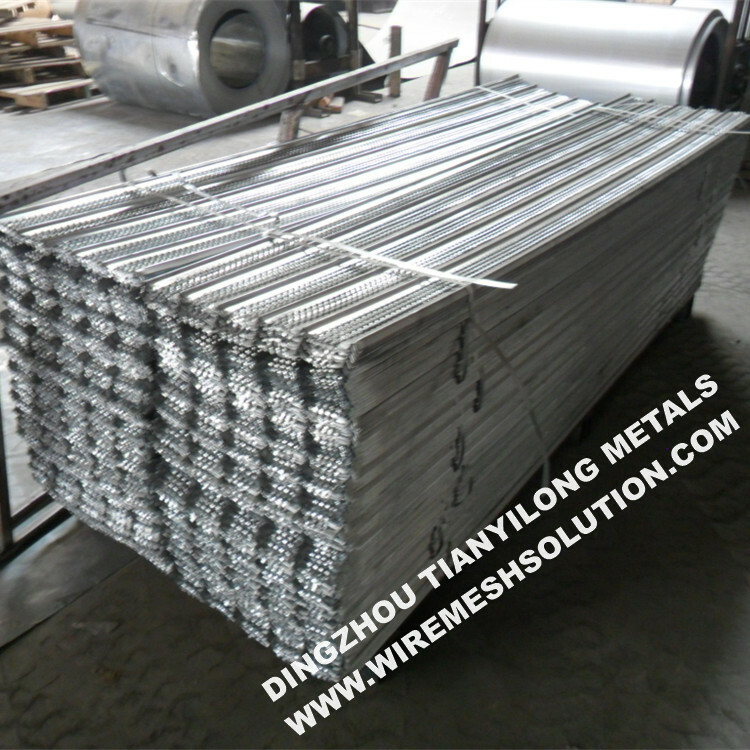 This Welded Wire Mesh has excellent engineering quality, construction security and widely used in tunnels bridges, valve basement systems, sewage systems, subways, retaining walls, nuclear power plants, shipyards, water pools and marine engineering works and high rise building projects and non-regular or bending pattern etc. 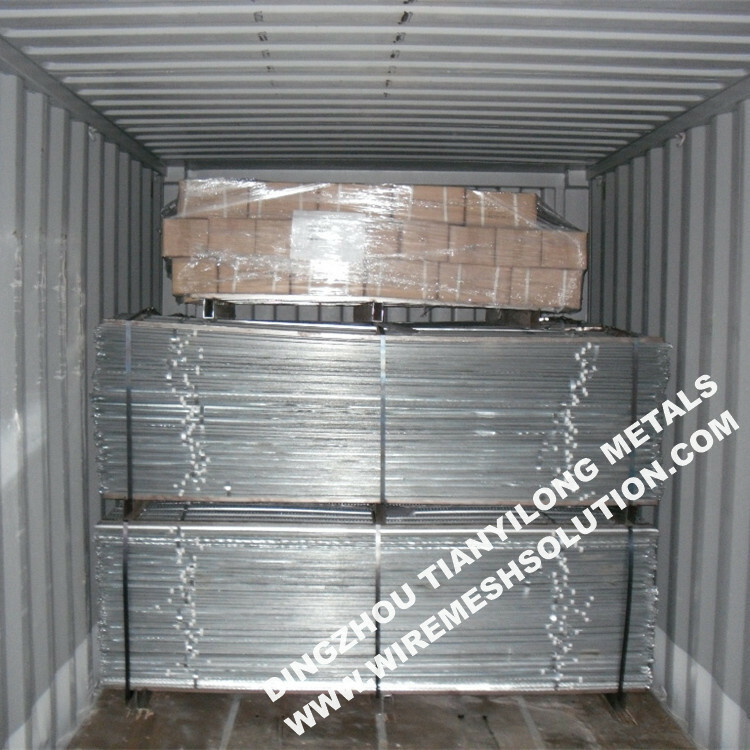 It costs much cheaper than the welded wire mesh and the Hexagonal Wire Netting. As concrete permanent assembly-free form work. As concrete permanent assembly-free form work, widely used in tunnels bridges,valve basement systems, sewage systems, subways, retaining walls, nuclear power plants, shipyards, Water pools marine engineering works high rise building projects, non-regular or bending pattern etc. Looking for ideal High Ribbed Formwork Lath Manufacturer & supplier ? We have a wide selection at great prices to help you get creative. 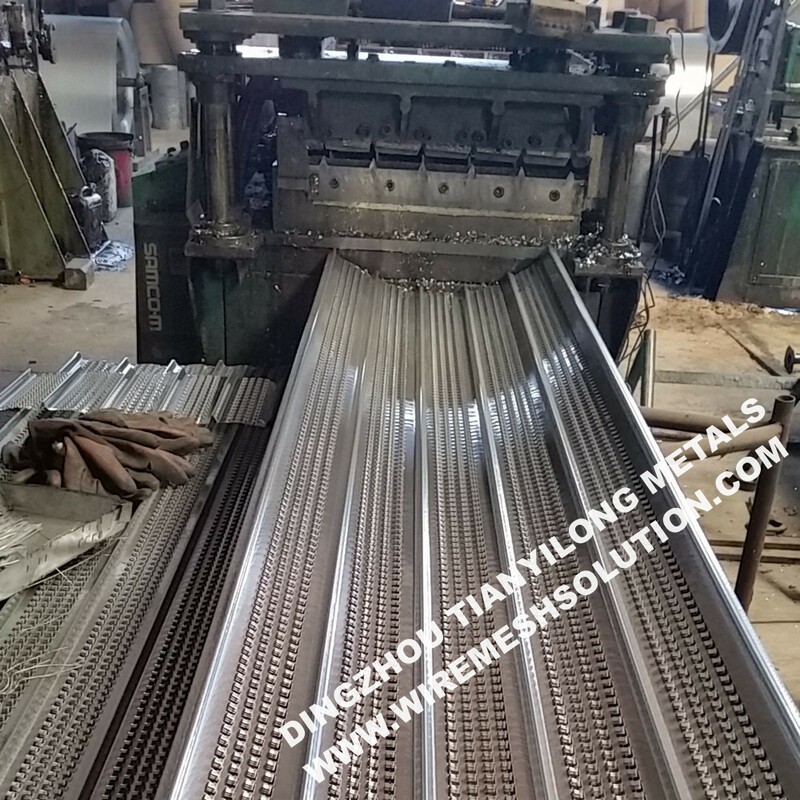 All the Galvanized Expanded Rib Lath are quality guaranteed. We are China Origin Factory of High Ribbed Concrete Formwork. If you have any question, please feel free to contact us.